Trenton, MO, April 3, 2019: The Trenton R-IX School District would like to thank the patrons of the district for approving the no tax Increase levy issue. By allowing the debt service levy to remain at $.90 the district will be allowed to borrow $7 million to complete several capital projects around the district. · During the May or June Board of Education Meeting, a representative from George K. Baum will recommend that the district approve a go to market resolution which will allow the sale of bonds to begin. · By July or August, the $7 million will be generated and the district will receive those funds which will be deposited in the Fund 4, Capital Projects Fund. 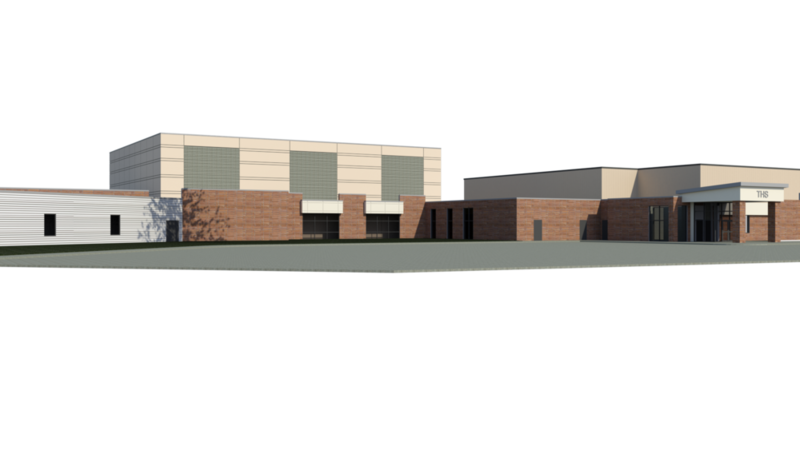 When architectural plans are complete, the district will work with a General Contractor and construction will commence.